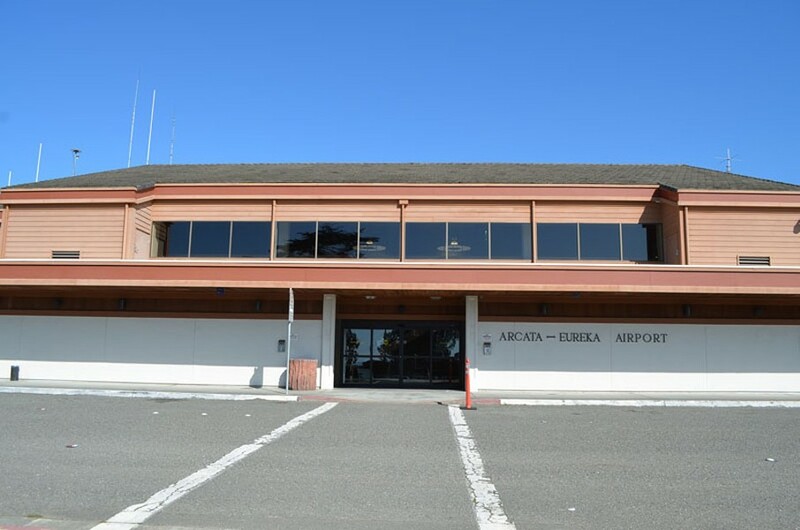 The California Redwood Coast – Humboldt County Airport. The head of the Transportation Security Administration has told The Hill that security screenings will remain in place at all airports after a series of media reports about an internal proposal that suggests shutting down the procedures at select sites. 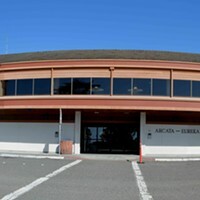 Administrator David Pekoske’s statement comes one week after an agency spokesperson said no decision had been made on the cost-savings proposal that was part of a budget exercise and has been discussed before. "TSA will not be eliminating passenger screening at any federalized U.S. airport as suggested in recent media reports," Pekoske told The Hill in a statement. He also said it was “misleading” to report on “pre-decisional budget exercises,” adding it “certainly doesn’t take into account the dedicated TSA professionals who work tirelessly to assess impact, risk, and feasibility of different scenarios." Internal TSA documents looking at the concept of eliminating screenings at 150 small and medium-sized airports were first reported on by CNN. Read the Journal’s previous story here.